*Ex-Nissan factory demo**Vehicle gets balance of new car warranty and 2 years Roadside assist. 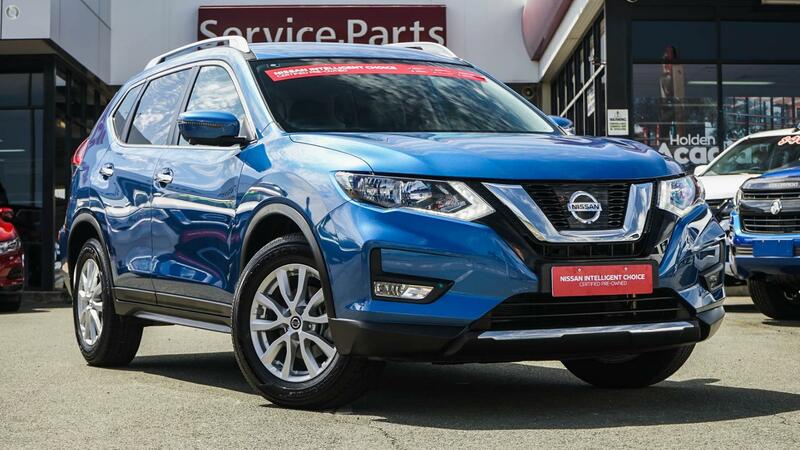 The X-Trail ST-L 4x4 comes standard with leather interior and much much just 45 minutes from 's CBD, we are part of Australia's largest Motoring Group. As one of Australia's largest Holden & Nissan dealers and QLD's number 1 volume dealer so we are sure to have the right car for you! In we offer country service with city prices and if you can't get to us we can come to you! We have on site valuations and accredited automotive finance Business Managers offering easy finance; available on the spot to approved applicants. Plus, all of our quality used cars come with a FREE 100 Point Safety Check and FREE 3 Year / 175,000 KM dealer warranty for vehicles under 10 years and 160,000kms at the time of sale. Call us today to book your test drive!